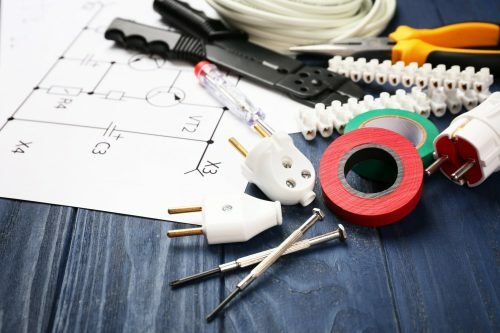 From complete re-wires to CCTV installation, our NICEIC-approved engineers are here to help you. We offer a wide range of industrial and commercial electrical services to ensure your business is fully powered up to perform at its best. Periodic electrical inspections are crucial to detect any faults that could lead to electrical failures or even fires. Over 15,000 business premises were affected by fires in 2016/17 with electrical issues accounting for almost a quarter (source: Home Office). It’s not worth taking any chances. Ensuring your inspections are up to date and carrying out suggested remedial works will significantly reduce this risk, along with boosting your system’s efficiency. We can also install a complete fire alarm system at your business premises for additional peace of mind. Our thermographic testing service offers further protection by identifying heat spots within connections and components that could cause problems. 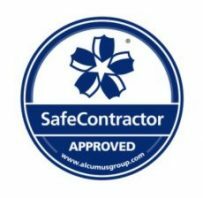 Recommended by insurers, it adds an extra layer of reassurance for your people, property and productivity. Brooktech provides a comprehensive, professional electrical maintenance and repair service. 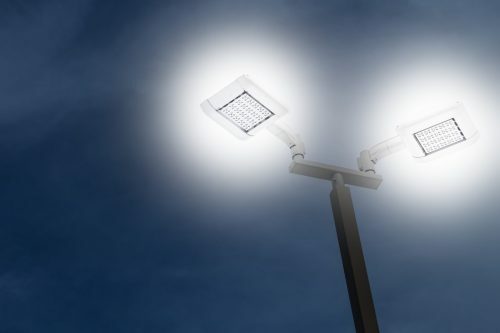 From replacing lamps at recreation centres to fault-finding and fixing major electrical failures at large warehouses, we’ll get the job done with minimum hassle and maximum efficiency. We’re available seven days a week and respond quickly and proactively to your needs. Looking for a complete electrical installation? We have the expertise to bring your plans to life. Brooktech can advise on changing your fleet to electric vehicles and manage the switch for you. We can also quote on fitting the charging points you’ll need. 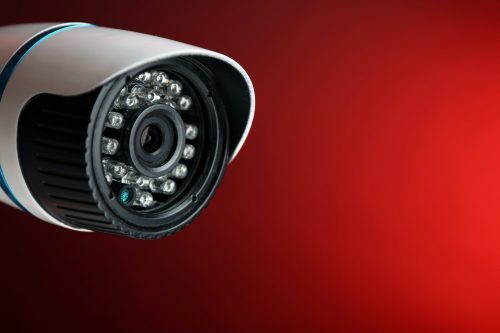 And if you need to boost security levels, our friendly electricians can fit a full CCTV system to protect your premises.